Sandhills Primary School developed curriculum guides and units of study for each subject. These guides are based on the state standards. They are specific core concepts that must be taught, and give suggested time periods that ought to be spent on each concept, Essentially, such an extensive guide looks at ways of teaching to learners of different strengths, recommending lessons that will appeal to each type of learner. Below you will find each subject area Year at a Glance (YAAG). 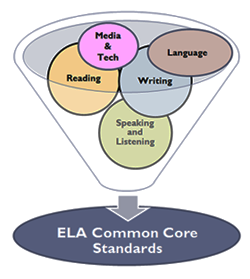 Please click on the links below to access first grade Year at a Glance, unit plans, and Common Core ELA standards.